Tender bites Of lightly breaded, 100% whole breast white meat chicken, topped with garlic parmesan white sauce, a blend of cheese made with mozzarella and cheddar, crispy bacon and tomato. Tender bites Of lightly breaded, 100% whole breast white meat chicken, topped with classic hot buffalo sauce, ranch, a blend of cheese made with mozzarella and cheddar, and feta. 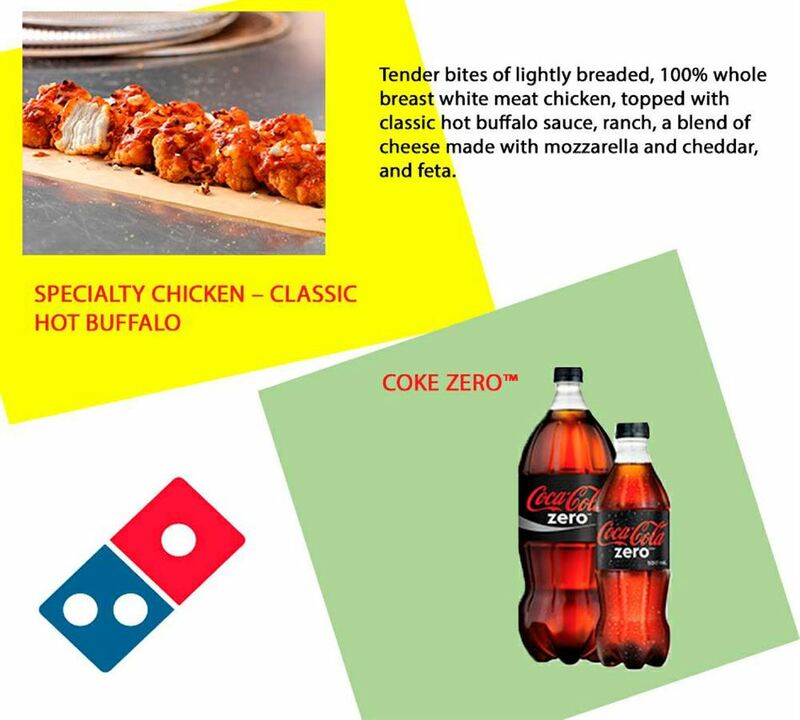 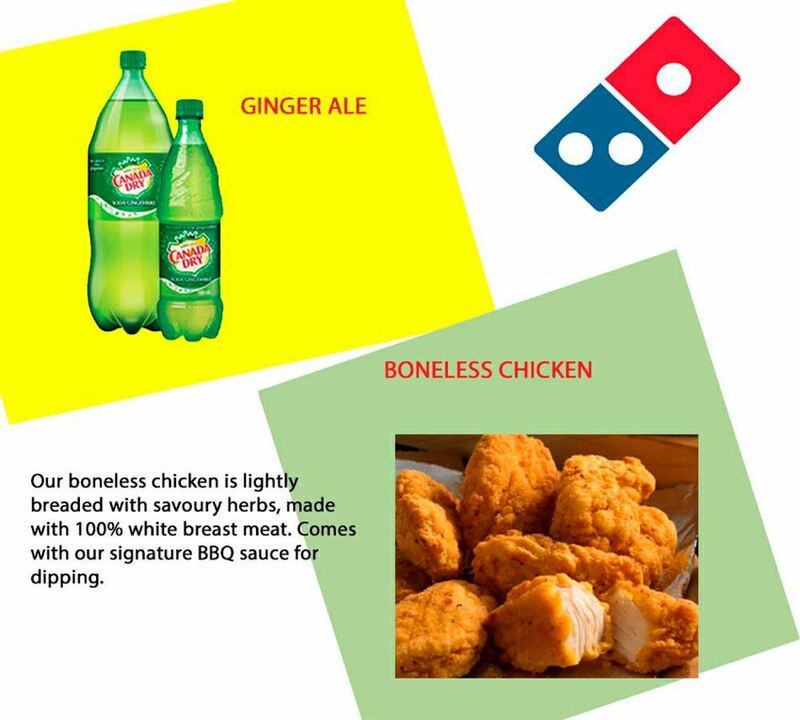 Our boneless chicken is lightly breaded With savoury herbs, made with 100% white breast meat. 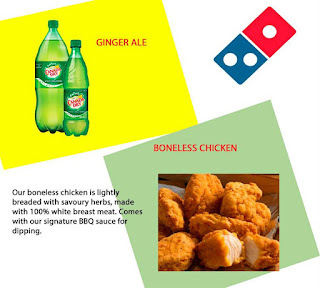 Comes with our signature BBQ sauce for dipping. 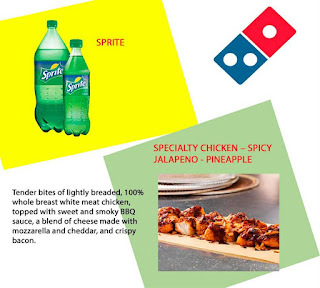 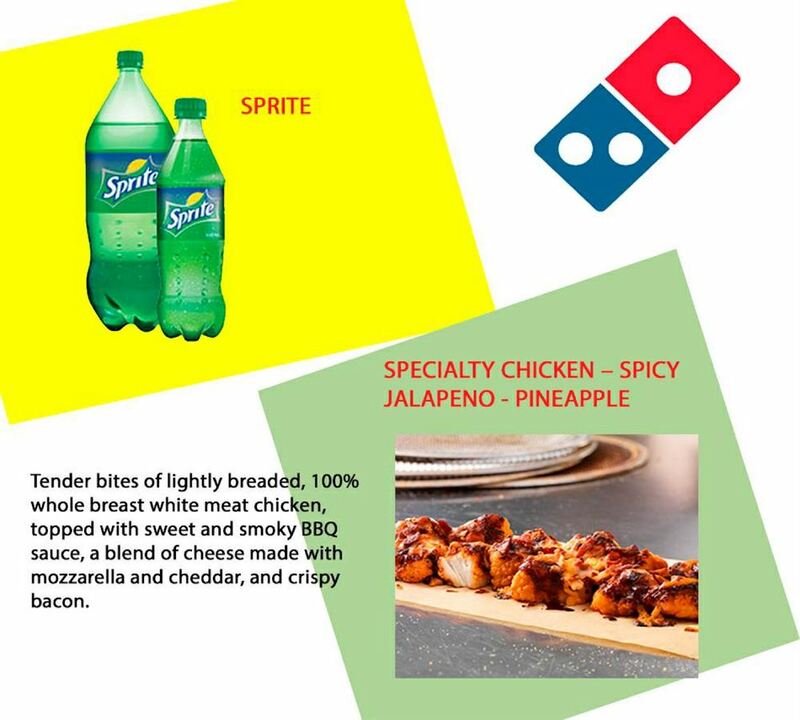 Tender bites Of lightly breaded, 100% whole breast white meat chicken, topped With sweet and spicy mango-habanera sauce, a blend of cheese made with mozzarella and cheddar, jalapeno and pineapple. 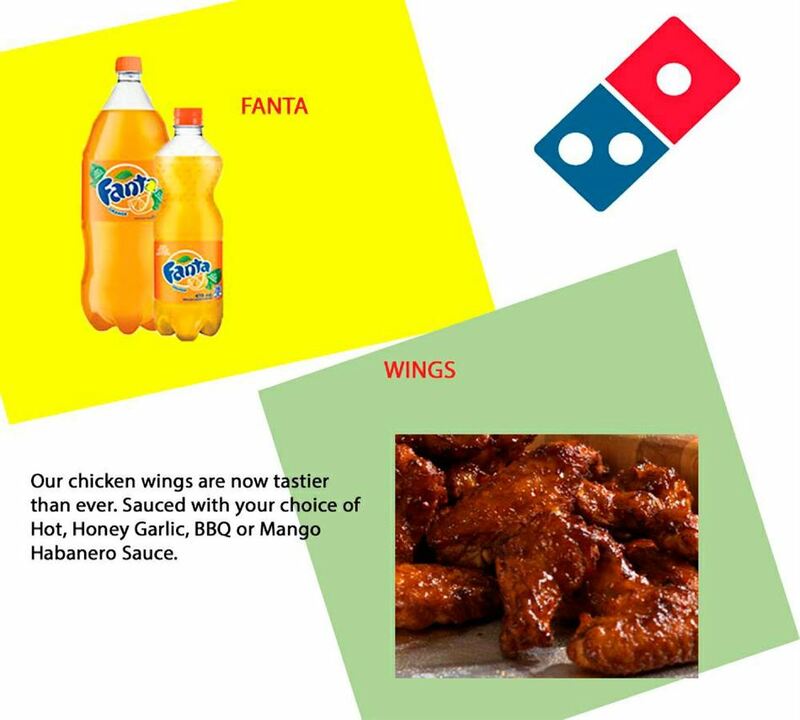 Our chicken wings are now tastier than ever. Sauced With your choice Of Hot, Honey Garlic, BBQ or Manqo Habanero Sauce.